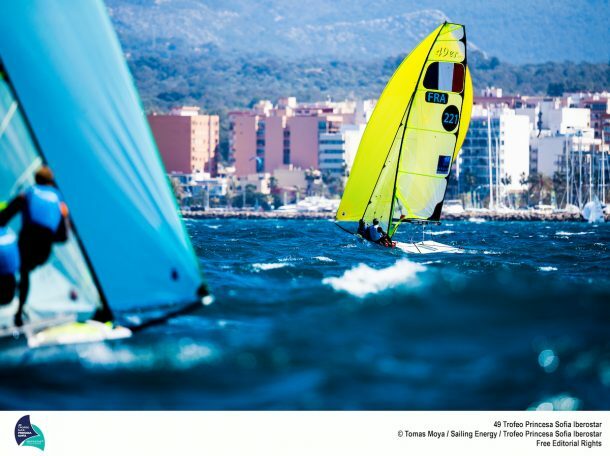 The light, unsettled breezes on the Bay of Palma presented a really testing opening day at the 49th Trofeo Princesa Sofia Iberostar. With a maximum eight race courses in operation, it was often the case that one Olympic fleet was struggling in next to no breeze while classes on the opposite side of the substantial bay was enjoying good racing in 10 knots of wind. There was something of a dream return to the 49er class for Denmark’s 2008 Olympic gold winner Jonas Warrer. After finishing fourth in Rio, Warrer, who has just turned 39, took time out from the men’s skiff class and has been focused on M32 racing. 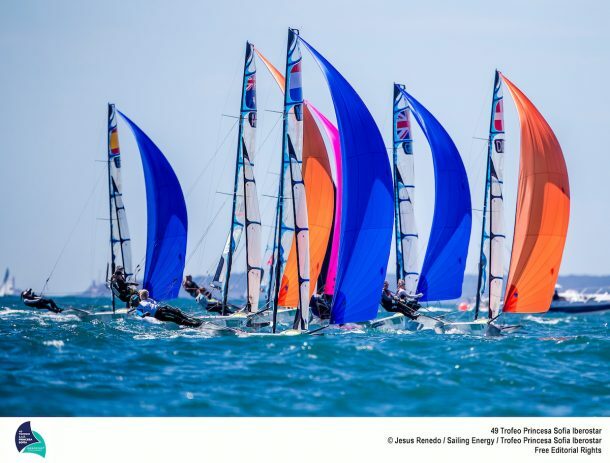 But the chance to partner with 19 year old fellow Aarhus sailor Jakob Precht Jensen has re-ignited his Olympic dream, not least to pursue World Championship success this summer on their home waters. The Danish duo opened their first ever Olympic regatta together with two wins and a discarded 10th to lead the men’s skiff fleet after three races. Warrer and Precht Jensen have been together since October but have had little time together in the boat. The Qingdao gold medallist is mixing this programme with coaching different teams. They had a week of training in India as well as time in chilly Denmark when they set out together. Warrer last won the Trofeo Princesa Sofia regatta in 2012 with Soren Hansen but missed out on a close selection battle for the London 2012 Olympics where compatriots Allan Nørregaard and Peter Lang won bronze. Returning to the 49er fleet for a one regatta only cameo appearance is popular Italian helm Pietro Sibello just as GBR’s double gold medallist Sarah Ayton is doing in the FX fleet stepping in to the crew’s job for Sweden’s Julia Gross. Sibello is commited to Italy’s Luna Rossa America’s Cup programme but has taken the chance to return to the 49er for the first time since May 2012 at the 49er World Championship in Zadar, Croatia. The Sibello brothers memorably missed out on Olympic gold when they capsized in the infamous 2008 demolition derby Qingdao medal race. A crew pool rotation system seems to be bringing success so far for the Dutch girls in the FX skiff fleet. 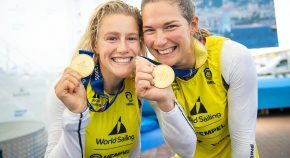 Although Annemiek Bekkering and Annette Duetz sailed together from 2014 until the Rio Games where they finished seventh. After that they went their separate ways when they both elected to study. The Netherlands system has their girls sail with each other on a rotation system to find the best combination. 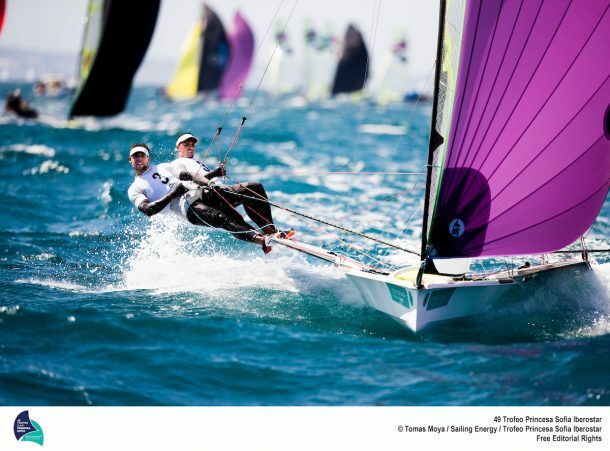 Bang on cue Mallorca’s Bay of Palma fired up the best breeze yet of the 49 Trofeo Princesa Sofia Iberostar as the Finals phase started for most of the ten Olympic classes. In warm spring sunshine the breeze puffed to 18 kts at times to present a new, more physical challenge. 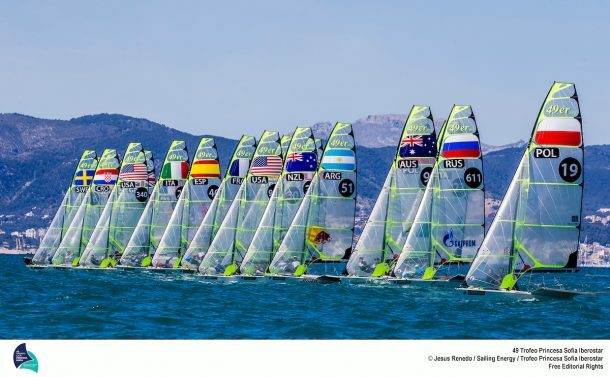 As the pressure ratcheted up in the 49er fleet in the testing, bumpy conditions – the Men’s Skiff is not at all easy in the short, steep and deep Palma chop – the best tally today was returned by Poland’s Lukasz Przbytek and Pawel Kolodinski who moved up to second. After two races today Argentina’s Lange brothers Klaus and Yago had taken up the overall lead but they popped in a 13th to drop to third overall. 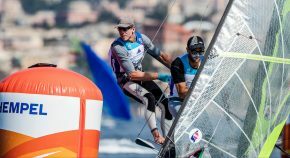 Britain’s world champions Dylan Fletcher-Scott and Stu Bithell sailed a discard 19th, fourth and first and are five points up at the head of the 49er leaderboard. The FX class continues to see the dominance of the Netherlands’ Annemiek Bekkering and Annette Duetz who are now 14pts ahead. 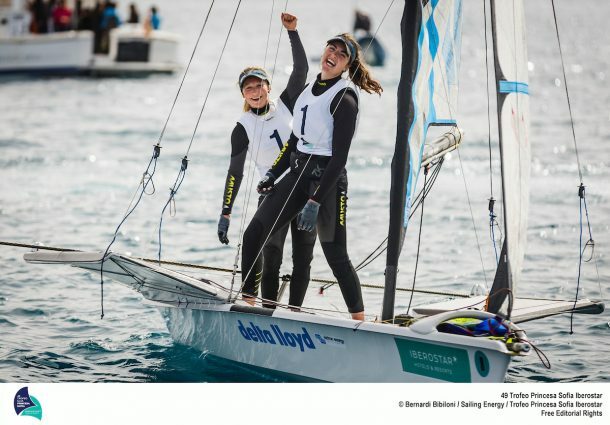 As usual, after the penultimate day overall victories in five of the ten Olympic classes at the 49th Trofeo Princesa Sofia Iberostar have been decided before Saturday’s double points medal race is sailed. The strength and depth of competition at the biggest ever edition of Mallorca’s showcase regatta and the variety of testing, different breezes have conspired to deliver a high scoring regatta in most classes. The 49er tussle sees GBR’s world champions on top. Dylan Fletcher-Scott and Stu Bithell responded after a less than perfect Wednesday with a 6, 9 and a win in the last race. Newly formed French duo Mathieu Frei and Noe Delpech have a combined 15 years in the 49er between them but the former roommates are still settling into each other’s ways on the Mens skiff. A long winter of training with many other top 49ers in Vilamoura, Portugal is paying off, they say. Their counting scores of a first and second today take them to second overall. 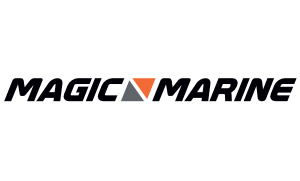 And they would dearly like to head home to the World Cup events in Hyeres and Marseille from what they say is their ‘favourite regatta of all’ with a top three finish. “We love it here, it is the best regatta to come to.” quips Frei, “I am not allowed to say it’s better than Hyeres. It is warmer than everywhere else in Europe and the wind is always fine. “We have four other teams from France and we all sail together. With a lot of other teams we spent the winter in Vilamoura (Portugal) and we got much better. I think mainly our manoeuvres got better because before then we did not know each other so well. And we had to forget a lot of the things may have done with our other crews. As a new team we need to sail a lot. Here we want to make a top three which will be hard. Racing continues Friday with a new challenge set to develop as the forecast winds swing cross offshore before Saturday’s finale, the Medal Races. The FX win for the Netherlands Annemiek Bekkering and Annette Duetz was also conclusive. But with their Dutch counterparts Odile Van Aanhot and Marieke Jongens lying second there is evidence their squad rotation is working. After rotating each different viable combination of the nine FX squad sailors the two – who sailed together seventh in Rio – are back together again. This week they have been helped by Aaron McIntosh who coached thier double Olympic RS:X gold medallist Dorian Van Rijsselberge . The clash between the offshore gradient breeze and the thermal sea breeze made for difficult medal racing conditions with big gains and losses made during the class showdowns. Argentina’s Lange brothers, Yago and Klaus, overshadowed world champions Dylan Fletcher-Scott and Stu Bithell to win the 49ers. The British pair were over the start line in the medal race and had to recover through the fleet, finishing three points adrift. “It was super intense in the Medal Race but we did what we needed to do. It has been a great week for us. There were 90 boats and so the qualifiers were super hard and then in the Finals we had good races in the windy races, average when it was lighter and then today in the Medal Race we were good, getting first. Aarhus is the main goal, the hard work starts here and there is lots to do to keep improving. But right now we will enjoy the win.” Yago Lange said. 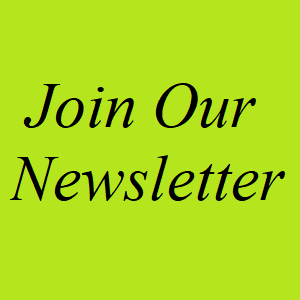 Catch all the results, photos, videos, and links at the regatta page.